Welcome back to the Succulent Series! We at Lifestyle hope that the weather isn’t keeping you from enjoying plants and nature! 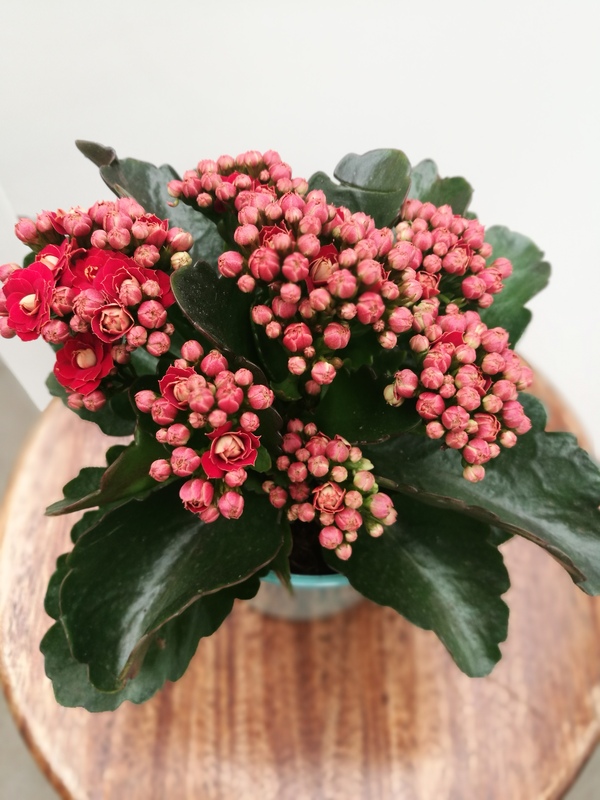 This week we carry on from the first week’s discussion on Kalanchoe species. It’s no surprise they are so popular – they can be great indoor plants too! 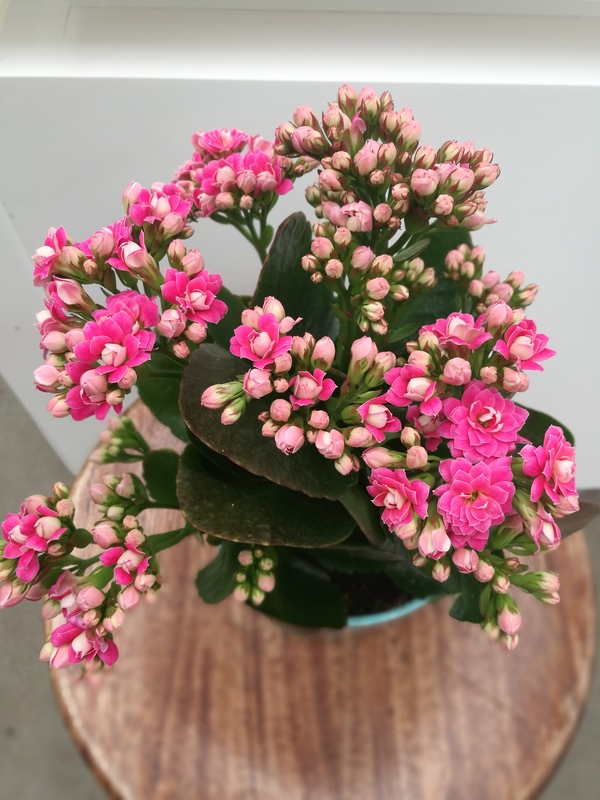 Kalanchoe Blossfeldiana Lanin (pictured on the right) is a gorgeous glossy-green leafy compact plant with clusters of delicate orange blooms. These can be potted in colourful glass (our trendy selection of glass pots will blow you away) or outside in full sun to semi shade. Full sun will turn leaf edges a brown- red. 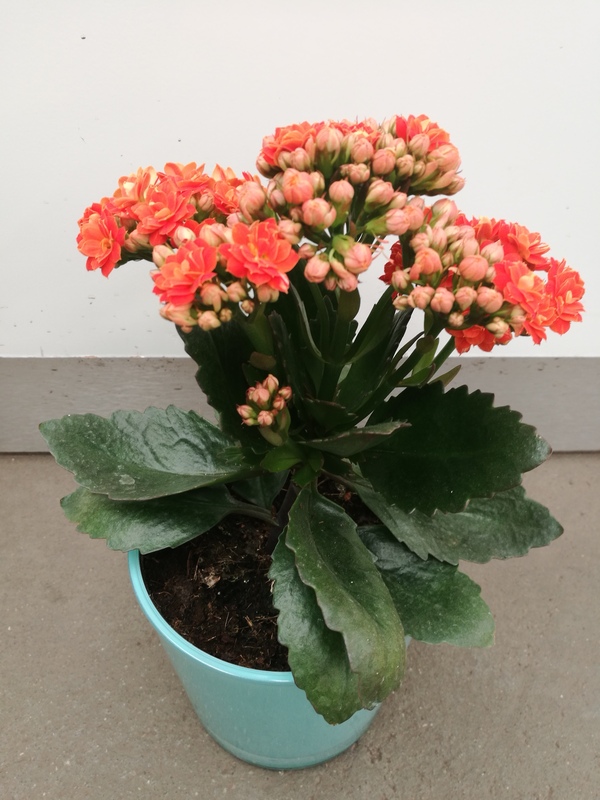 The common name for Kalanchoe Blossfeldiana is Flaming Katy. The tubular flowers of Blossfeldiana Kerinci (pictured on the right) range from light to dark pink and are densely clustered. Dead-heading the flowers once they have finished blooming, encourages new clusters. These gorgeous plants also come in white, yellow and deep red varieties. Pictured in the left is the vibrant red variety. 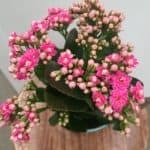 The Kalanchoe Blossfeldiana is toxic to dogs and cats. Care should be taken to ensure these plants are not eaten. 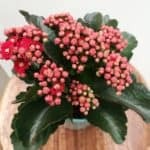 Vomiting and diarrhoea are signs your pet may have ingested this plant. These colourful plants are easy to propagate by slip. Simply snip a section of the plant off by the stem of the leaf, and put into compost. Well draining soil is important as with all succulent species, and waterlogged soil will make for unhappy plants. Originating from Madagascar, these plants belong to the family Crassulaceae. When watering in winter, only once a week is necessary. Make use of Lifestyles range of ready to use cactus and succulent mix soils, for healthy aerated soil and good drainage. It’s always a good idea to put pebbles in the bottom of pots, to ensure maximum drainage. If planting outdoors, these plants become more prone to aphids, spider mite, and sunburn. 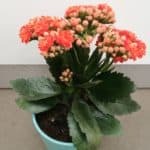 Don’t let this deter you from planting groupings of low growing Kalanchoe Blossfeldiana outdoors in spots that get morning sun and afternoon shade. The colourful display is rewarding and very low maintenance. Over time these broad-leafed Blossfeldianas develop shorter leaves with a more widespread coverage. We would absolutely love to see what you are getting up to using succulents!